Did Early Christians Think The Bible Was Inerrant? Home / latest / Did Early Christians Think The Bible Was Inerrant? Today’s question: did the early Christians believe the Bible was inerrant? The short answer is no. But it’s a little more complicated than that. 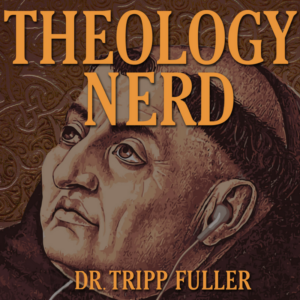 Tripp explains what is even meant by inerrancy, how inerrancy is a product of the Enlightenment, the fights the early church had about the authority of scripture, the challenges the early church faced in interpreting scripture, and the tension between the limited Hebrew response and the Gnostic tendency to decontextualize Jesus. Plus, three rules for interpreting scripture from some early church fathers. If you’re interested in learning more, check out this book.